Now, anyone can get a yellow makeover. After uploading a photo and going yellow, website guests can personalize their look even more by choosing from hundreds of hairstyles, body types, outfits and accessories - from Marge's wacky blue hair and Homer's five o'clock shadow to Lisa's pearl necklace. 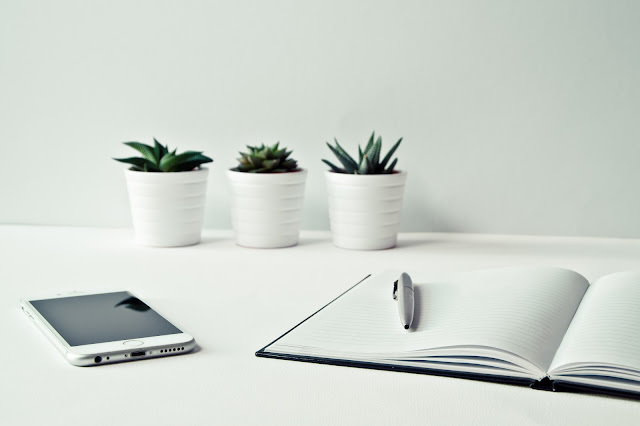 When finished, visitors can create screensavers and wallpaper designs with their new look or email it to a friend. Simpsonizeme.com also features THE SIMPSONS MOVIE trailers, a BURGER KING(R) restaurant locator, ads and an online store where visitors can apply their Simpsonized photos to t-shirts, mugs, hats, aprons and photo sculptures. Burger King Corp. will also sponsor a traveling Simpsonizer throughout July and August, giving consumers a chance to step inside a photo booth and instantly become Simpsonized. Participants will have the option to immediately print their transformed photo, send it as an e-card or send it to a mobile phone. 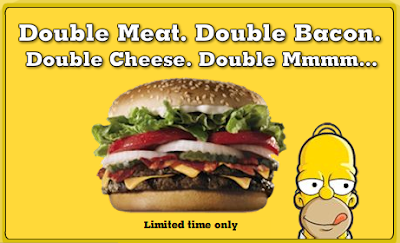 In honor of Homer Simpson's notorious appetite for meat and more meat, BURGER KING(R) restaurants will offer the Ultimate DOUBLE WHOPPER(R) sandwich beginning July 27 at a suggested price of $3.59. The sandwich features two quarter-pound flame-broiled burgers topped with four pieces of melted American cheese, eight slices of crispy bacon, ripe tomatoes, crisp lettuce, ketchup, crunchy pickles, onions, mayo and sauce on a toasted sesame seed bun.